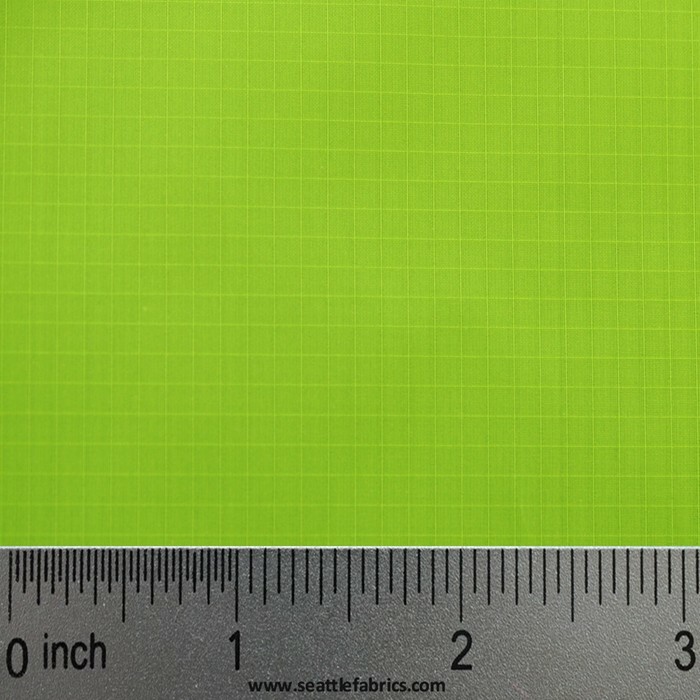 1.3 oz silicone and polyurethane impregnated - 30 denier, high tenacity, bright nylon, zero porosity, ripstop with heat and light inhibitors. 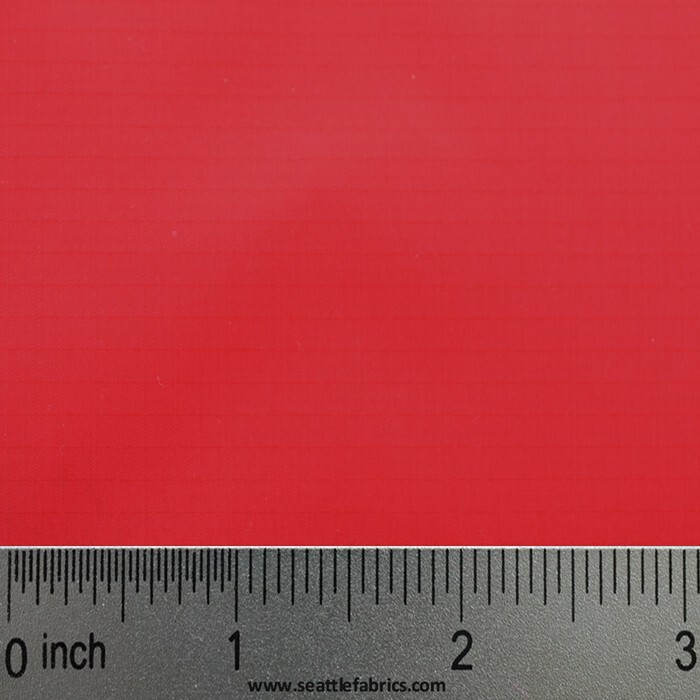 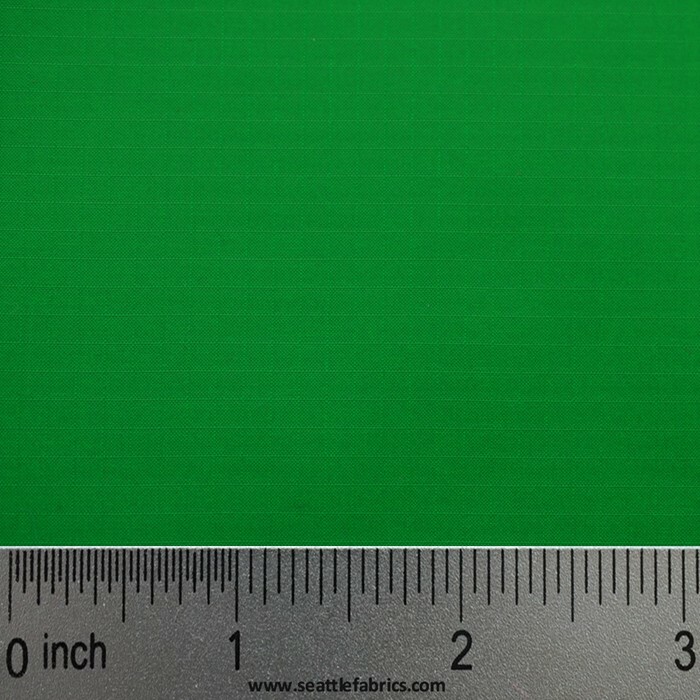 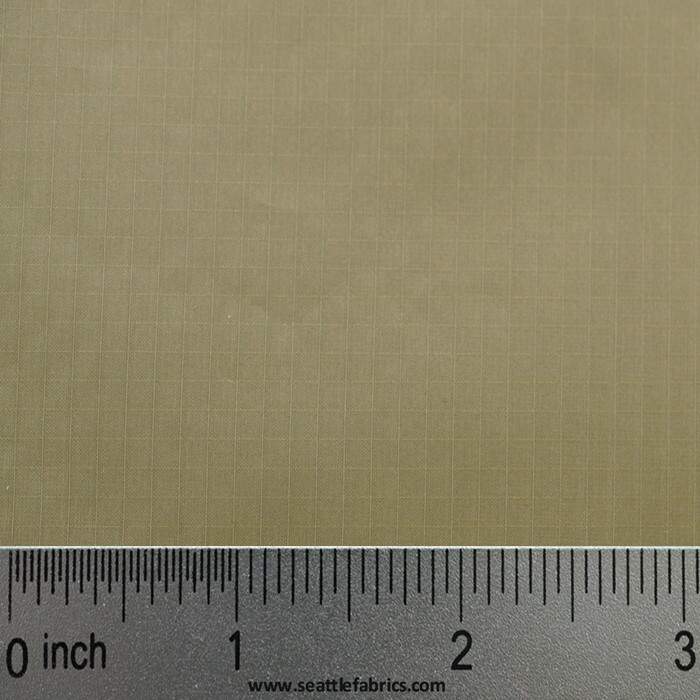 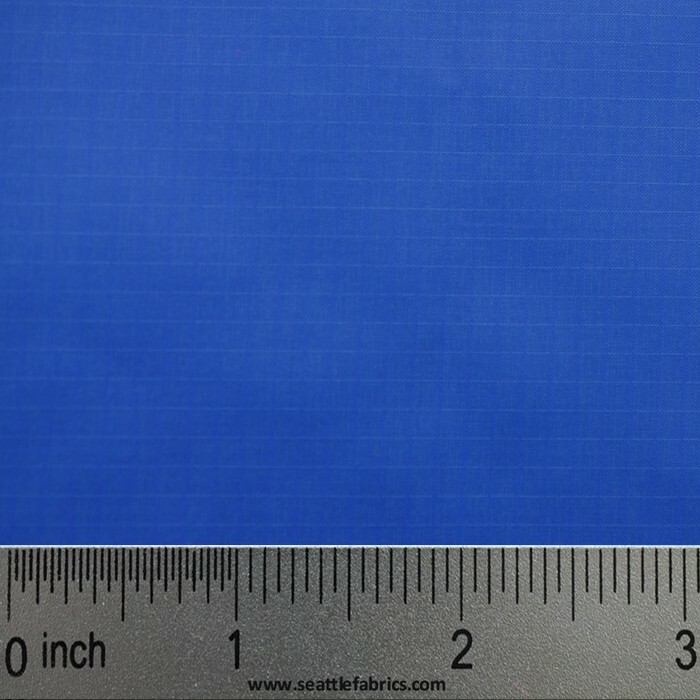 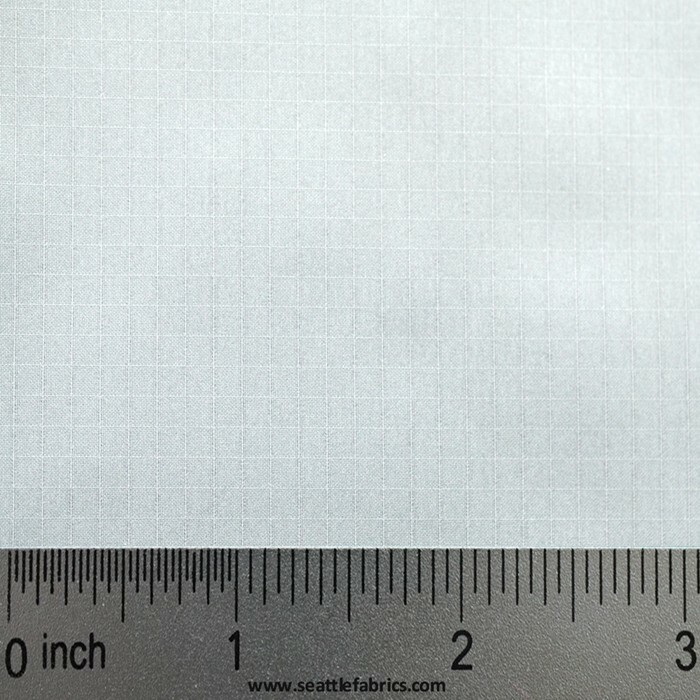 This amazing fabric has a tear strength of 15 lbs. 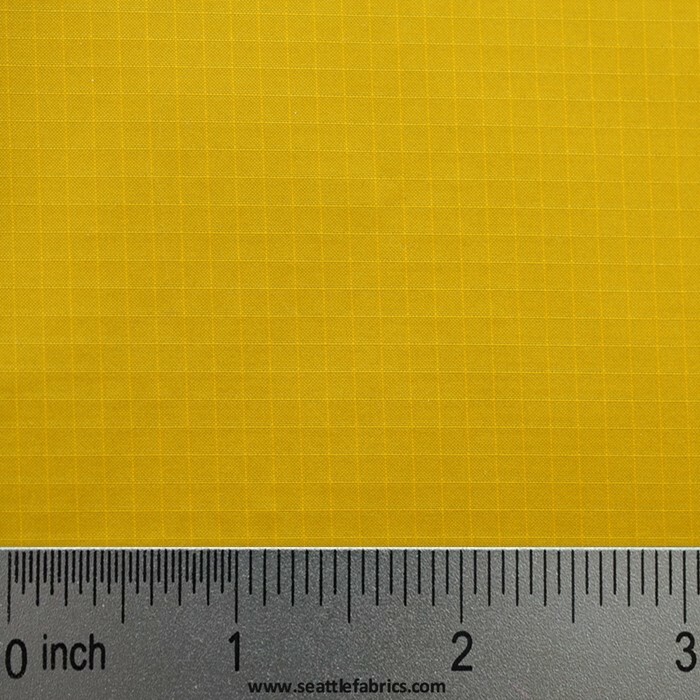 Using this material is a great way to reduce weight. 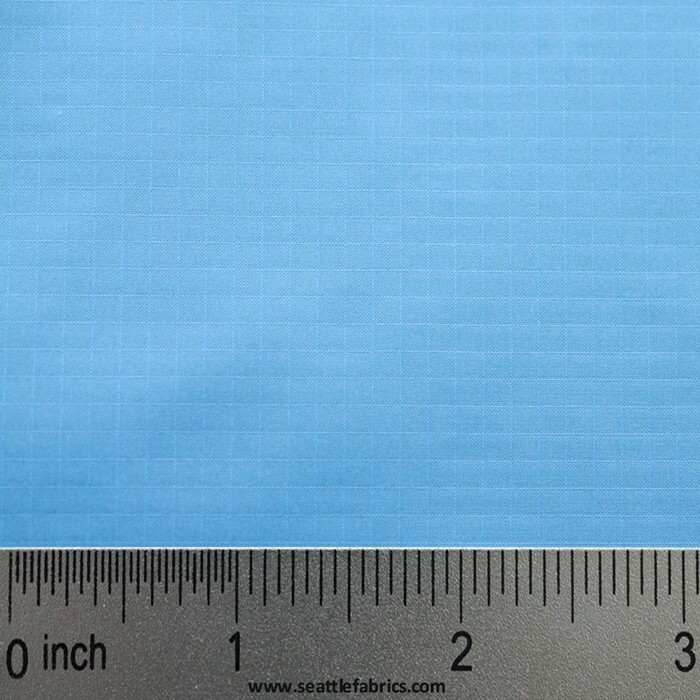 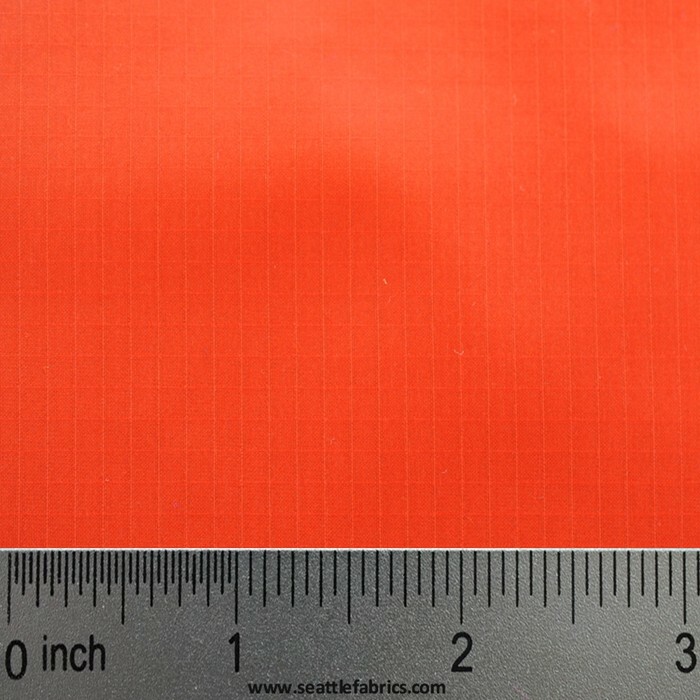 This fabric is not fire retardant.